After Young’s bucket put the Buckeyes ahead, Lamar Stevens thought he gave Penn State a 72-71 lead with 32.2 seconds left, but it was ruled after a review that he did not beat the shot clock off the inbound play. Wesson was fouled and made one of two free throws for 73-71 lead with 29.7 seconds left. Penn State’s Rasir Bolton missed an open layup and the Nittany Lions C.J. Jackson, who made a pair of foul shots. Penn State (8-15, 1-11) missed its final two attempts. “I can’t put my finger on it but it’s definitely a nice little rivalry here,” Chambers said. 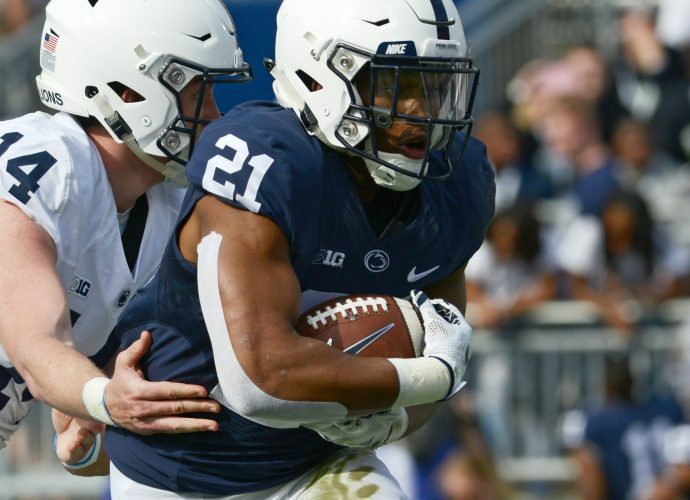 After consecutive road games, the task doesn’t get much easier for the Nittany Lions, who host No. 7 Michigan on Tuesday.